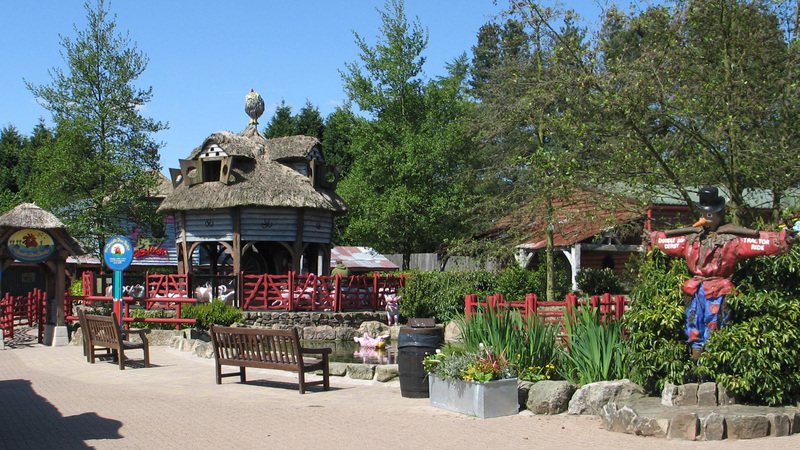 We have been masterplanners at Alton Towers since its acquisition by Merlin in 1990. 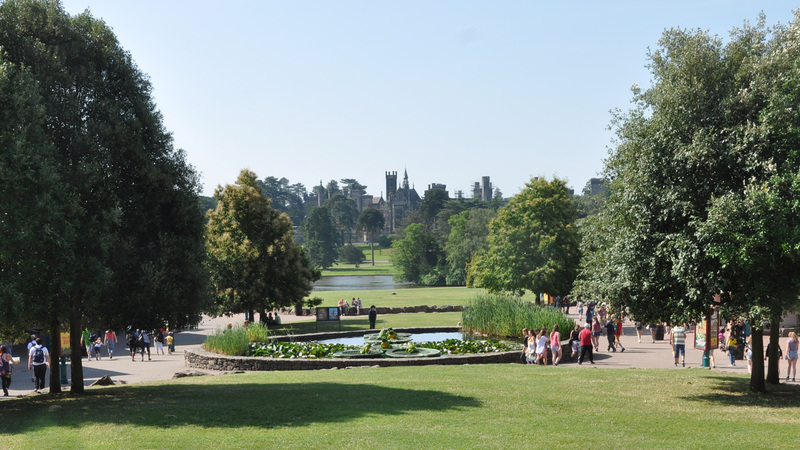 The initial masterplan called for restoration of the historic core of the park with new development set in a horseshoe shaped area around this. We are gradually returning the historic core to the state that it enjoyed in its heyday in the 3rd quarter of the nineteenth century and we are repairing some of the damage that had been done in the past. 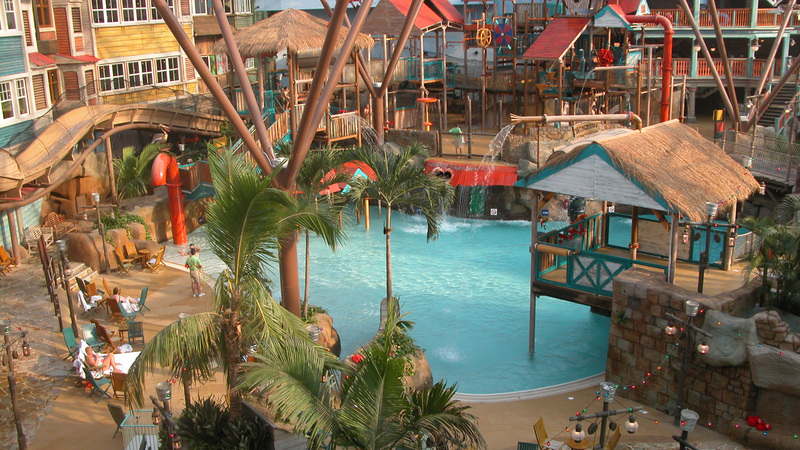 We have designed over £100m worth of development including the award-winning Alton Towers and Splash Landings Hotels, which provide over 400 rooms, a conference centre and Europe’s first Waterhotel. 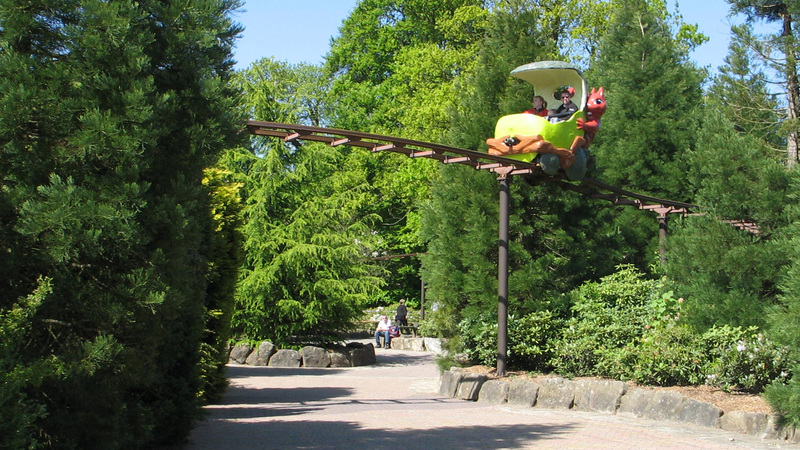 In the park, our work has included Air and the awesome Nemesis (above). 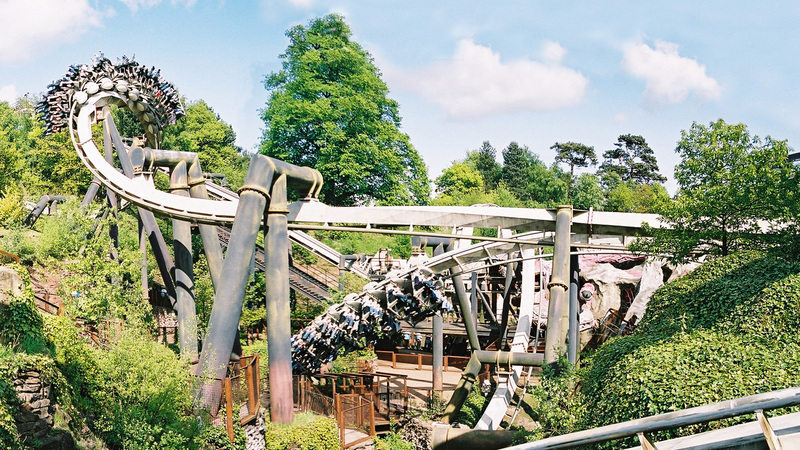 This project required the blasting out of over one million cubic feet of rock to provide a concealed setting in the Conservation Area that is unique in the world of rollercoasters.